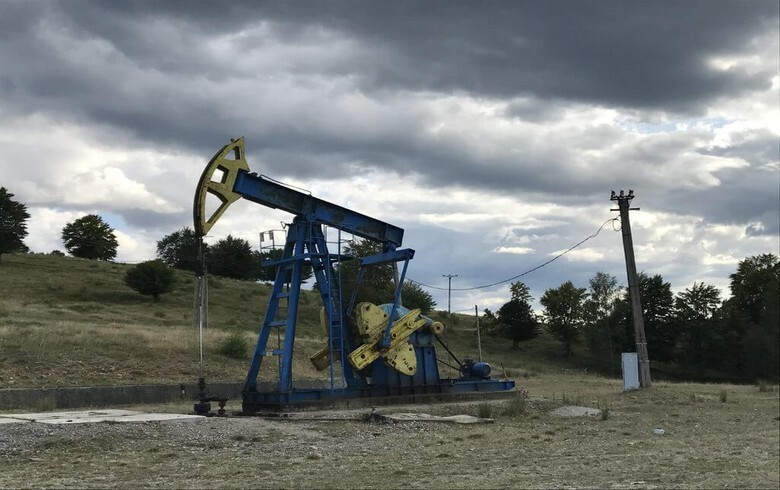 BUCHAREST (Romania), February 7 (SeeNews) - Romania's competition authority said on Thursday it has approved the takeover of nine local onshore oil and gas fields belonging to oil and gas group OMV Petrom [BSE:SNP] by Mazarine Energy Romania for an undisclosed sum. "Following a review of the transaction, the Competition Council found that it does not raise significant obstacles to effective competition in the market, in particular by establishing or strengthening of a dominant position," the anti-trust authority said in a statement. The two companies announced their deal in October. The nine fields, located in the Moinesti Zemes region, have a total oil and gas output of some 1,000 boe per day. They contribute less than 1% of OMV Petrom’s current production and are part of the second divested package of fields within the portfolio optimization programme for upstream operations. The first round of portfolio optimization, which included 19 marginal fields, was finalized in August 2017 with the licences being transferred to Mazarine Energy Romania. Mazarine Energy Romania is a fully owned subsidiary of the Netherlans-headquartered Mazarine Energy B.V., a private oil and gas exploration and production company focusing on low risk, near-term, conventional exploration, development and production opportunities in Europe, Africa and the broader Mediterranean region. Shares in blue-chip OMV Petrom, the largest integrated oil and gas group in Southeastern Europe, traded flat at 0.34 lei ($0.08/0.07 euro) by 1345 CET on the Bucharest Stock Exchange.